Our BSN program allows for a unique and flexible experience. We are one of the only programs in the Chicago area with an evening/weekend program option that is perfect for students with weekday obligations. We also offer a day program that may be completed in as little as 16 months. The BSN program at ResU has three start dates per year for both BSN-Day and BSN-Evening/Weekend tracks. 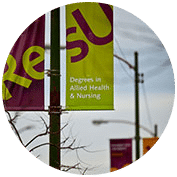 You can start the nursing program whenever you feel ready.ResU provides its students with supportive in-class experiences and top-notch clinical experiences. As an upper-division transfer school, BSN candidates will need to transfer in about 61 semester credits in General Education and Pre-Nursing Support courses. We highly recommend completing a transcript evaluation prior to applying in order to understand the classes that would transfer and the classes still needed. Nurses are crucial to quality patient care. 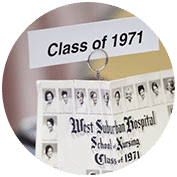 For over 100 years, Resurrection University has been known for producing some of the best nurses in the country. 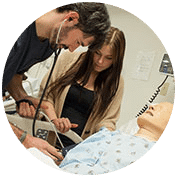 Our BSN program is designed for those who wish to begin their career in nursing equipped with the tools to hit the ground running. 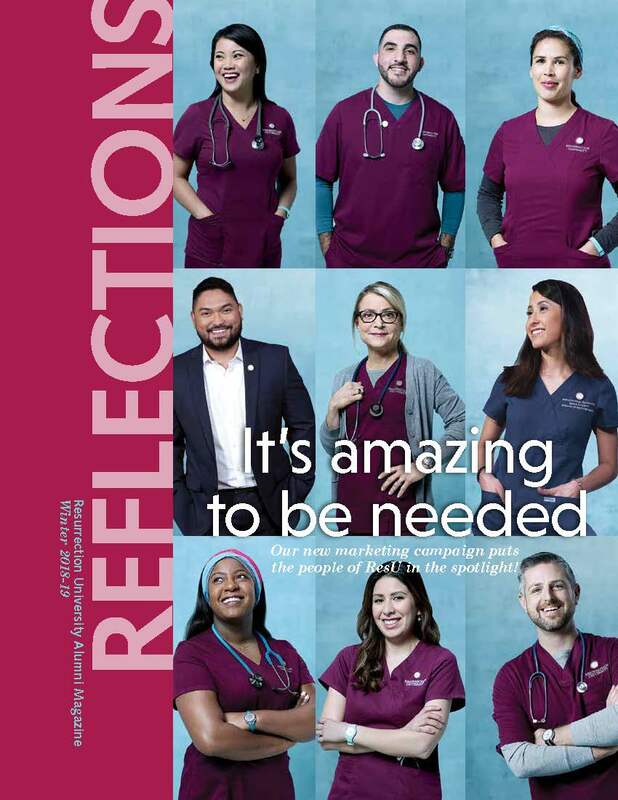 When you earn your BSN at ResU, you’ll have the skills you need to impact patient care and become a healthcare leader ready to shape the future of patient care. 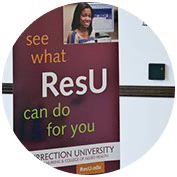 You’ll also become part of the ResU family connected to a vast and growing professional network. 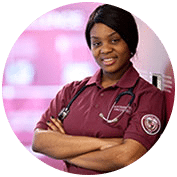 Your degree will open the door to clinical and managerial career paths that are only limited by your own personal ambition and your professional goals. BSN Sample Program Plan, Pre-licensure Day, Full-time (assumes all pre-requisite coursework is complete). The Pre-licensure BSN Weekend/Evening course program consists of the same courses over 5 semesters. The only evening/weekend BSN program in Chicagoland.